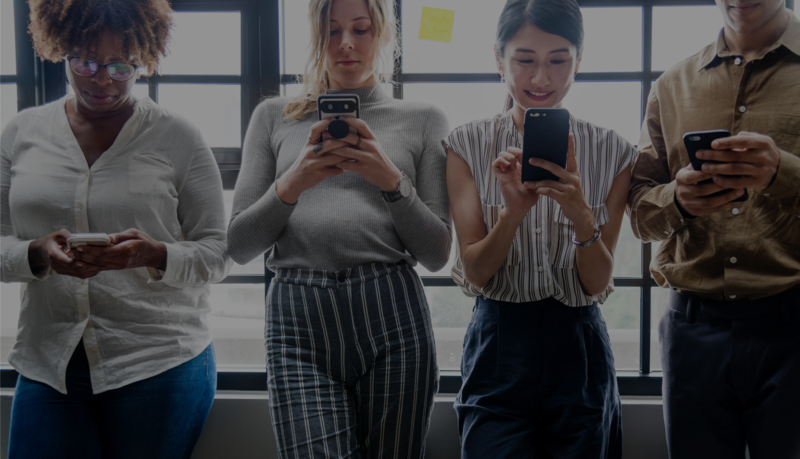 Why Reviews and Social Shares Help your Referral Program? 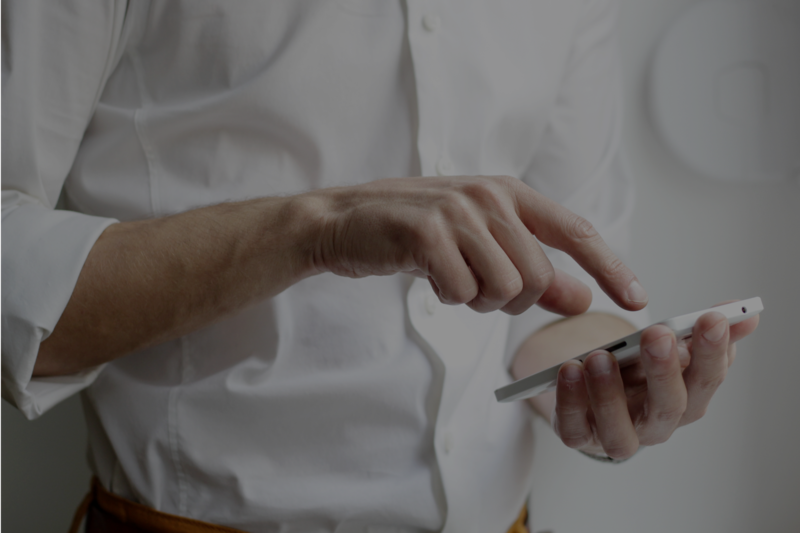 How can a Referral App Connect with Your Customers? 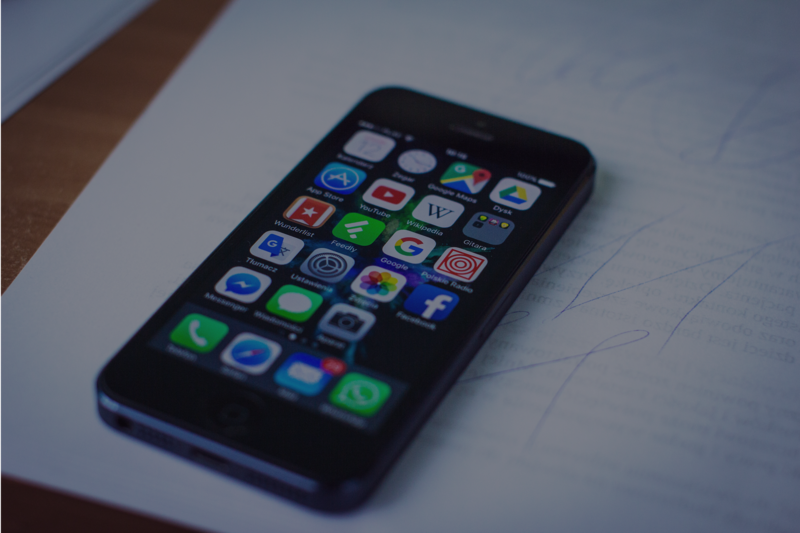 Why Is Branded App Marketing So Important? 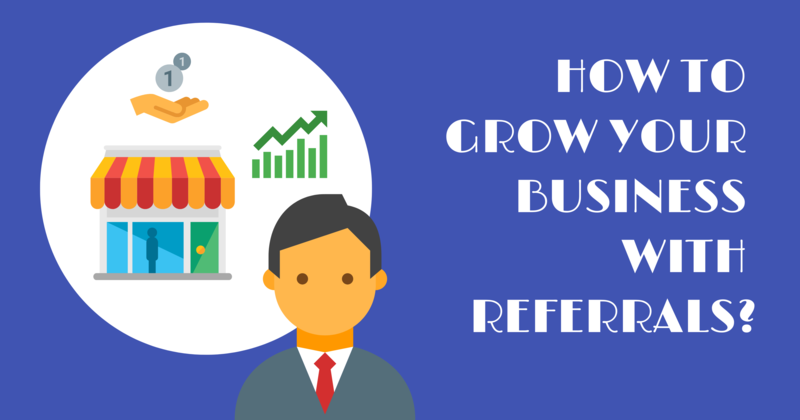 How Can a Referral Software Improve Your ROI on Lead Generation? Do You Want to Save Thousands on Marketing in 2019?